Why & How To Set WordPress Author Bio Plugin in Your Website? We love discussion with human rather than a robot. You may be thinking this guy titled it how to set WordPress Author Bio Plugin but why he is saying he loves gossiping human rather than a robot. Let me clear this topic. Then you can understand the necessity for adding an Author Bio Box on your WordPress Website. We faced a problem and searched on Google. We find top 10 results and start reading. When our problem solves after reading an article, we like to see the writer. The author box is necessary for this purposes. If you are the author of a helpful post or article, people may desperately seek to see you and contact you for more information. The Author Bio plugin will solve this communication problem. It is also necessary to setup personal brand. Enjoy the following gif. How to set author bio professionally? Every Theme contains a default author bio. But sometimes the default looks awful. Now you should install a perfect plugin and just need to remove the default Theme author bio. 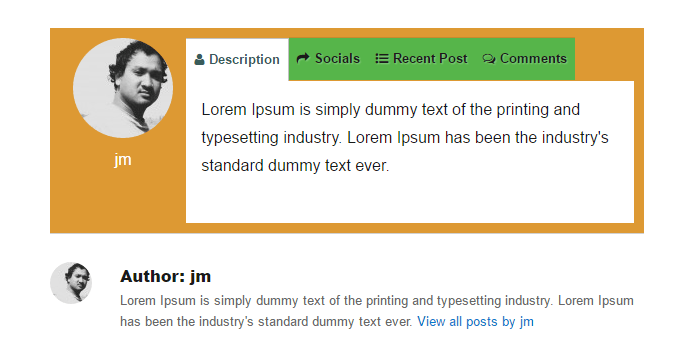 First Install this Awesome WordPress Author Bio Plugin and active it. As you’ve active it now you are done. No need any extra configuration for this plugin. Just go it users> your profile. Now write down all necessary information and your social media account. When you have done this, just save it. With this completion, you have done 50%. Now, you only need to set where you want the author bio to be visible. If you want to change the default color, you can do that here. Go to Author Bio option from your Dashboard. You will see General, Style, Recent Posts, Comments these four tabs. The General options help you to set author bio in page or post or both page & post. The style helps to change color via color picker. Just go to the other options, and you can understand the purpose of these options. You are enough expert and no need to explain. Just watch the following gif image. It’s all about the plugin. Visit your post, and you will see two author bio like the following image. One comes from the plugin and other from the Theme. Now need to remove the Theme Author Bio. It’s simple like before steps. You have to play with code now. But if you are Premium Theme User you may able to disable the author bio from Theme Options. I’ve attached a premium Theme options image here. It’s time to remove the default Theme Author Box. I’m using Twenty Sixteen Free Themes by Automatic. The process is little different for different Themes. But, if you understand one you can do unlimited. #Step 1: Go to Theme root folder. Now search for single.php file and open it via your Cpanel code editor. Try to find out comment section first. It’s easy to find comment section because most of all Theme author use the WordPress comment function. See the image, and this is what I see on Twenty Sixteen Theme. That means the author bio is in template-parts folder and content single file. #Step 2 (You must download the content-single.php file in your PC for backup ): Go to Template-parts folder and find out the content-single.php file. Now just open the file via code editor. Now search for the description or biography word. Theme author usually uses this word for author bio box. Then just remove the if statement. Don’t delete the ending PHP mark. Now you are done. Test it via opening a post. Do you see anything wrong? If yes, just replace the backup file with the editing file. Now, check carefully and find the author section and delete it. See the following image, and finally, I’ve done it. There are a lot of Free WordPress Author Plugin. 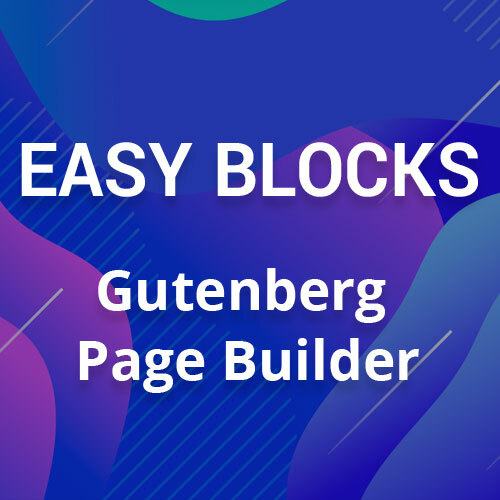 You can check this Author Box WordPress Plugin list to get some free plugin. You can use any one in your website, but the removing default author box will be same. WordPress has no limitation. You can customize everything in WordPress. 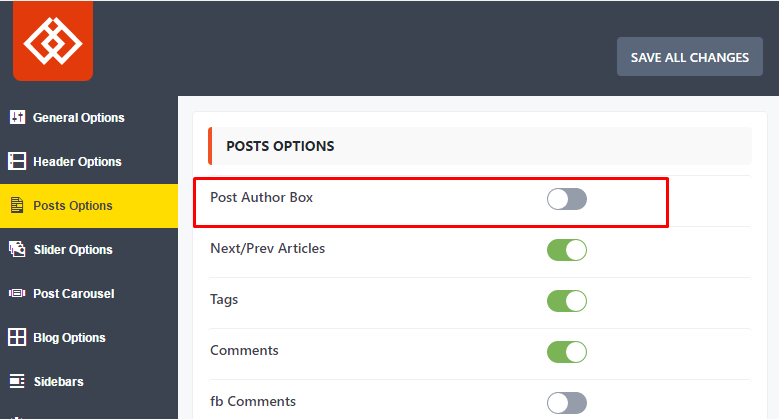 I hope you can understand why and how to add a cool author box in your Website. Apply this method and if you face any problem, feel free to comment here. I will try my best to help you.